Relying On God! Reclaiming Our History! Reinforcing Our Future! 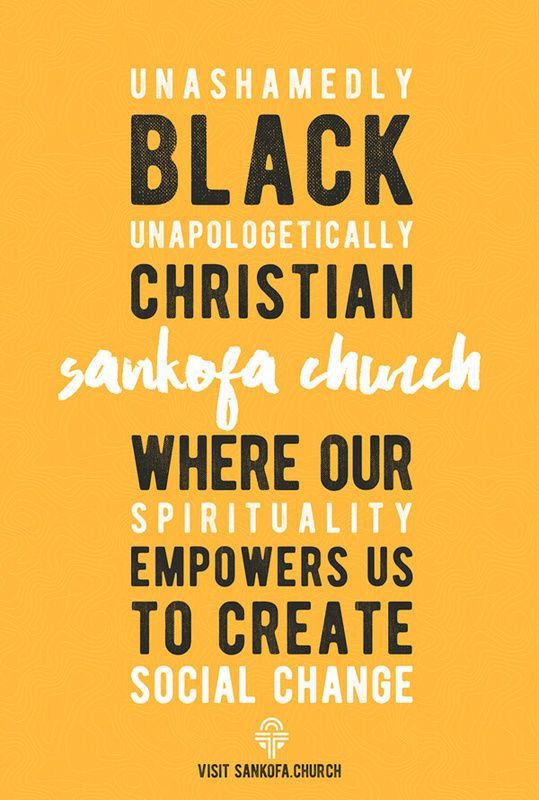 Sankofa United Church of Christ is an Afrikan-centered Christian Ministry called to be a viable asset in the restoration of individuals, families, and communities to our righteous place in creation. Sankofa UCC is charged with using the best of the past and present to create a future that will stand the tests of time. 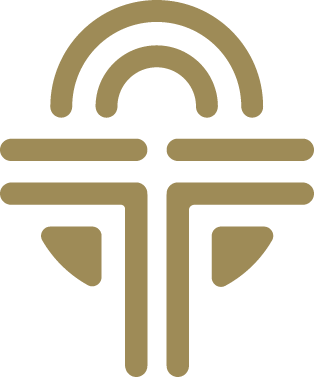 The Sankofa Church logo is a derivative of the “ankh”, which is an object or design resembling a cross, but with a loop at the top. The ankh has African roots and was used in ancient Egypt as a symbol of life and immortality. 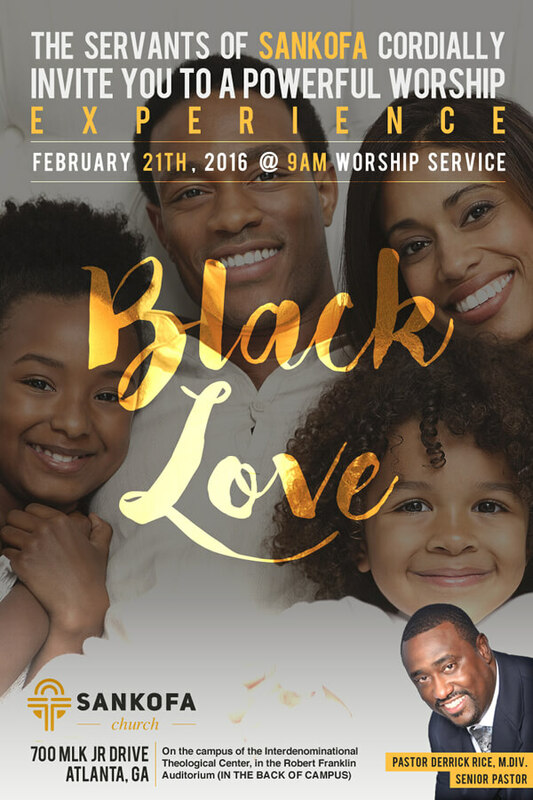 The Sankofa Church team approached us with the task of designing and building their brand and website. We had the privilege of working closely with the Pastor of Sankofa Church to awaken possibility in the brand story of the church, which embraces the true essence and intersection of African history and Christianity. 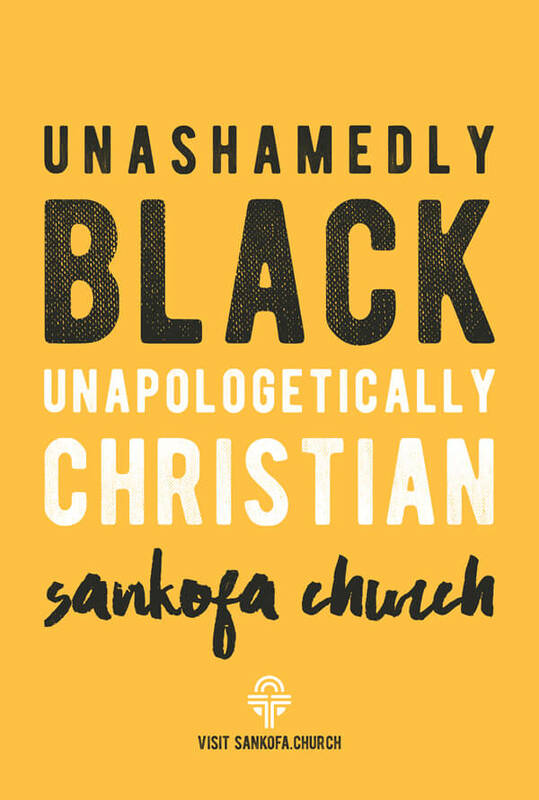 We are Sankofa Church: Unapologetically Black. Unapologetically Christian. The Sankofa Church logo unifies the ankh with a dove. 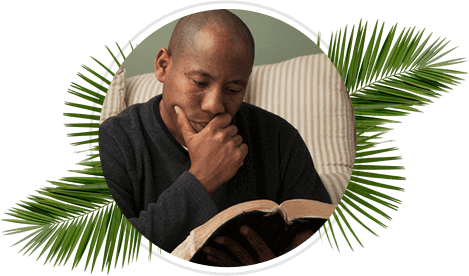 Both symbols have iconic meanings in both Christianity and African history. The Sankofa Church logo also has several other underlining meanings in its design such as the rainbow which is a reminder of one of God’s promises to humanity and an open Bible. We created various interpretations for the brand identity and chose the one that best communicated the brand story of Sankofa Church. 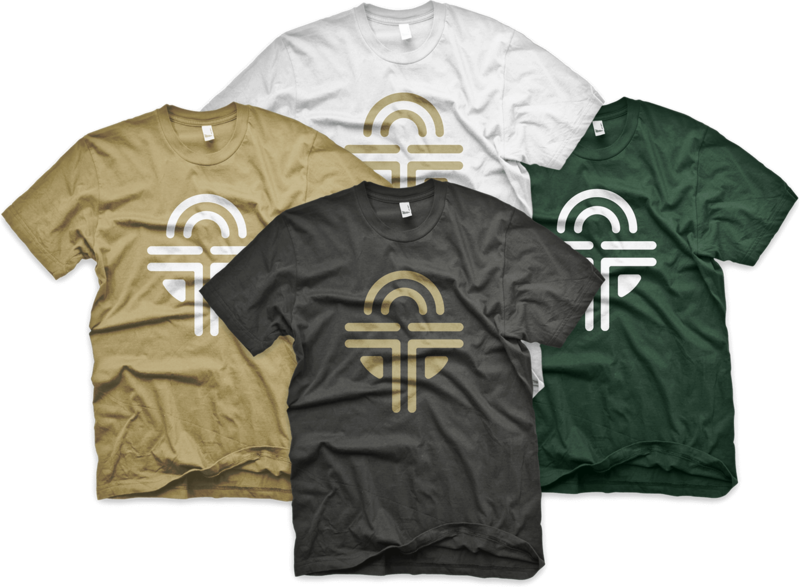 The Sankofa Church Color Palette incorporates a Hazelnut Brown as the primary color to represent the earth, stability, and home, an Oak Green as the secondary color to represent nature, growth, and fertility, and a Charcoal Gray as the tertiary color to represent conservatism, sophistication, and organization. Our research consisted of studying churches and activist organizations who have successfully increased both attendance and overall awareness of their church and organization. We used the information we gathered from our research to build a website that would appeal to the Client’s target audience and tell their story. We will be a leader in the struggle for economic, political, social and educational justice. And we will Strengthen, Transform and Restore families and the greater society through Witness, Worship, Mission, Study, and Fellowship. 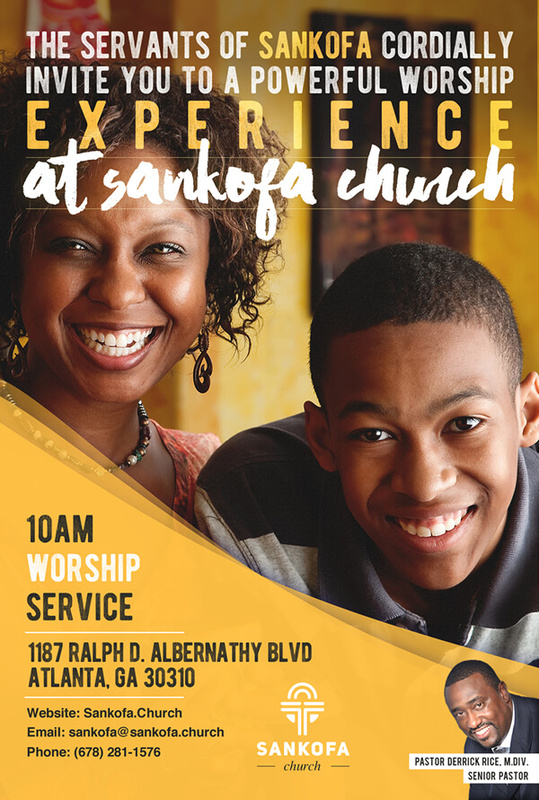 We designed t-shirts and promotional flyers for Sankofa Church.